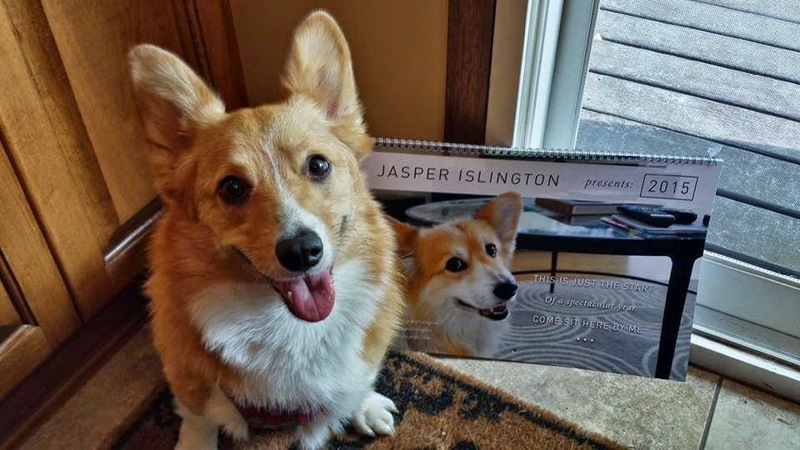 Seen here with his own personal copy of the official Jasper Islington Presents 2015 Calendar, Radar sports the kind of Saturday smile that kicks the weekend off in style! 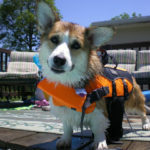 To have a look at the calendar and get your paws on your own, go HERE. 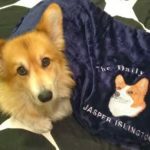 To bid on the ebay auction of a limited edition pawtographed (by Jasper himself!) 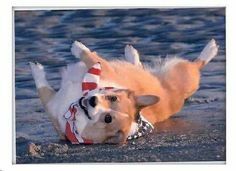 calendar, go HERE. 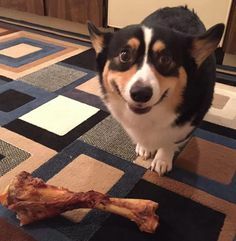 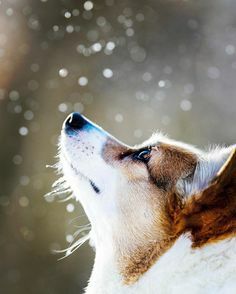 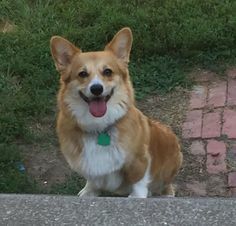 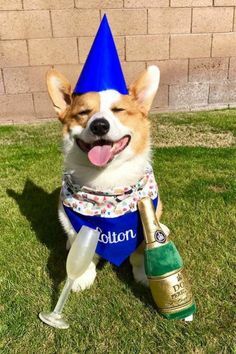 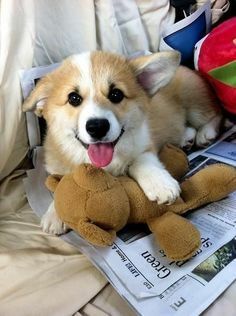 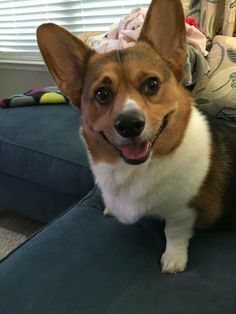 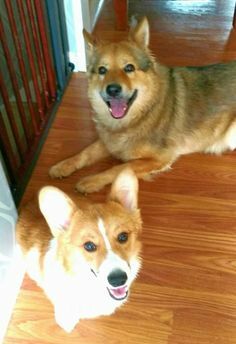 Do good and Corgi On, friends! 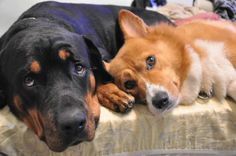 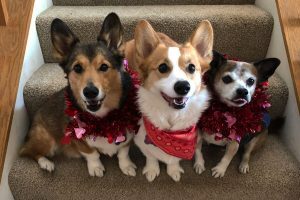 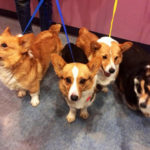 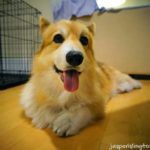 The Fabulous Four: An Update On the Rescued Auction #Corgis!